For more information about Structural Engineering at Heriot-Watt University, please visit the webpage using the button above. The programme offers a thorough grounding in the major branches of Civil Engineering but with a focus on aspects most relevant to Structural Engineering. The aims of the programme are similar to those for Civil Engineering but with a stronger emphasis on the analysis, skills and knowledge appropriate to Structural Engineering design. In addition, the programme aims to cultivate skills for the creative development of designs for construction projects. An unrivalled range of specialist options is available in Year 5 and students complete a professional design project. All Structural Engineering programmes are supported by the Civil Engineering Industry Advisory Committee, which includes representatives from major multi-national employers offering advice, guidance and work placement opportunities. 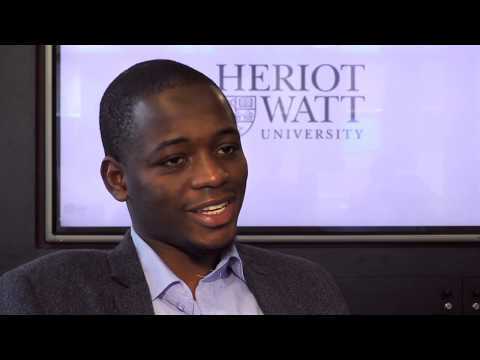 Civil Engineering at Heriot-Watt is ranked 1st in the UK in the Guardian League Table 2015. We are still accepting applications for September 2018. Accredited by the Institution of Structural Engineers (IStructE) on behalf of the Engineering Council for the purposes of fully meeting the academic requirement for registration as a Chartered Engineer..
Highers AAAB or ABBBB to include Mathematics at Grade B.
HNC A in graded unit with at least SCQF level 7 or NQF level 4 in a relevant mathematics course. HND AB in graded units with A in final graded unit and at least SCQF level 7 or NQF level 4 in a relevant mathematics course.